Our world today faces a tough challenge: ensuring food security while providing a balanced diet for everyone around the globe. The figures are daunting: around 800 million suffer from chronic hunger and roughly two billion live with one or more micronutrient deficiencies. At the same time, over half a billion people are clinically obese. Overcoming hunger and malnutrition in the 21st century means increasing food quantity and quality, while making sure we produce food sustainably, efficiently and safely. In September 2015, world leaders adopted the 2030 Agenda for Sustainable Development, a plan of action for people, the planet and prosperity. 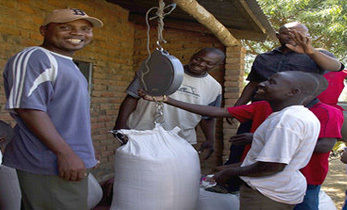 It defines a list of Sustainable Development Goals aimed at ending hunger and malnutrition, as well as eradicating extreme poverty and tackling climate change, among other objectives. 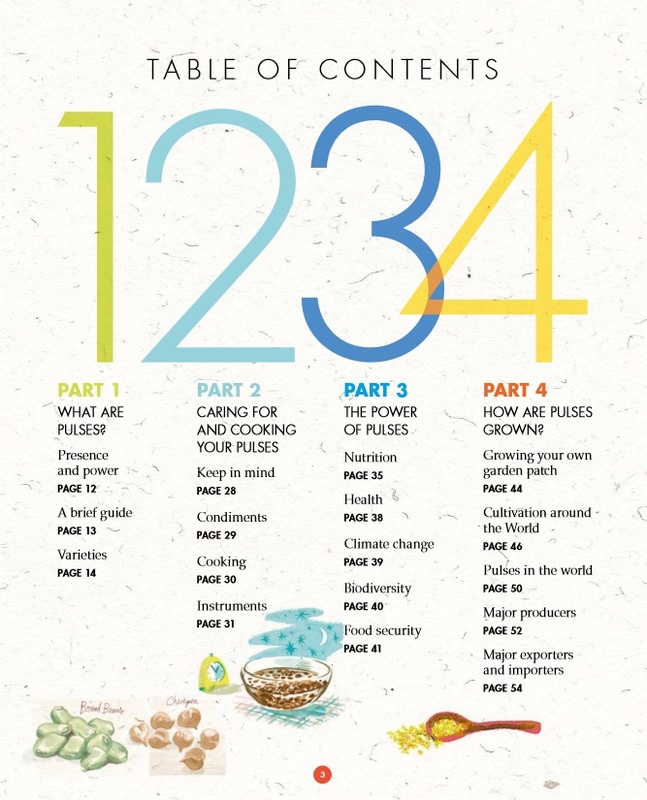 main ways in which pulses contribute to food security, nutrition, health, climate change and biodiversity along with an overview of the production and trade in pulses worldwide. 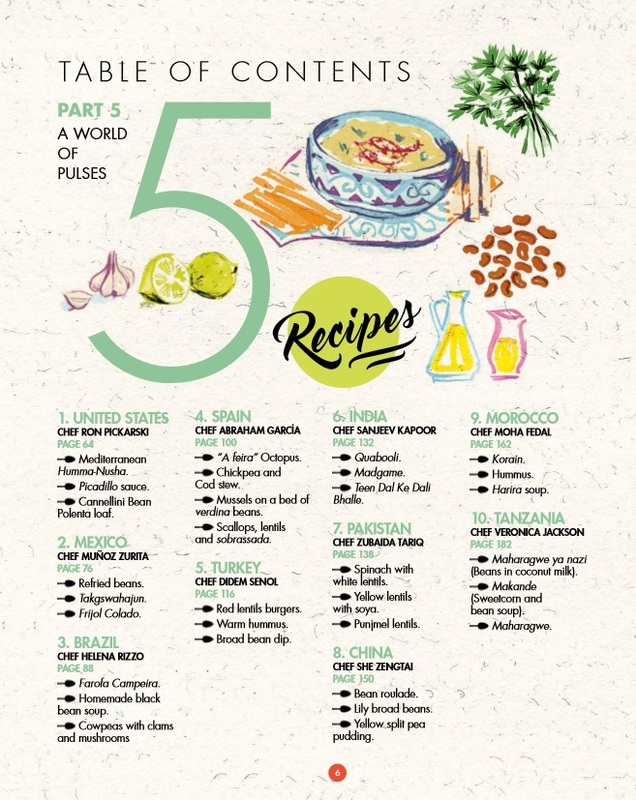 Lovers of peas, pinto beans, lentils and their leguminous cousins can now boost their appetites and cooking skills thanks to a colorful new book featuring recipes from international top chefs passionate about one of the world’s most versatile super foods: pulses. 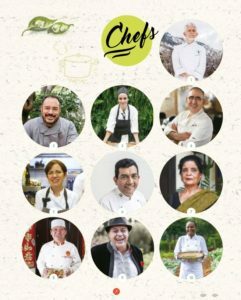 Launched today by FAO, “Pulses, nutritious seeds for a sustainable future” takes readers on a 190-page journey through kitchens and cultures across the world, delving into cooking pots and local histories to explore the indigenous roots, contemporary benefits and timeless flavors of dried bean cuisine. 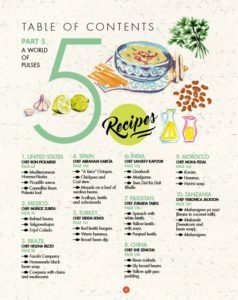 In addition to giving an overview of the health and environmental benefits of pulses, the new book explains step-by-step what to look for when buying them, how to grow them at home, and how to cook them. home, and how to cook them. 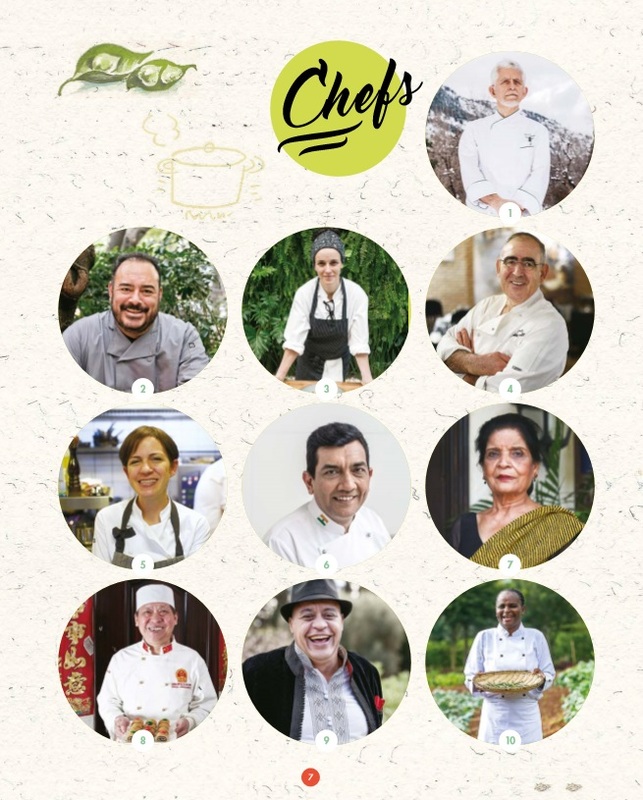 It follows ten internationally acclaimed chefs on their daily trip to the market and joins them back to their kitchens as they prepare three easy, pulse-based dishes and share their best kept cooking secrets. 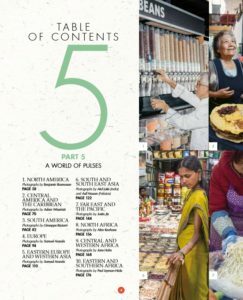 And the book doesn’t just cater to readers’ taste buds – it’s also packed with information, graphics and factoids on pulses: their diversity, where they’re grown and which countries grow and trade them, and their nutritional characteristics. 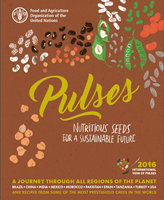 “It is a book filled with illustrations and beautiful photographs and shows the many ways in which pulses contribute to food security, sustainable agriculture, climate change adaptation and overall health,” FAO Director-General Jose Graziano da Silva said at the launch event taking place in Rome today. “Pulses provide an affordable alternative to animal protein and are increasingly becoming an important crop for small family farmers,” he added. At today’s ceremony, Graziano de Silva named UK food writer and blogger Jenny Chandler Special Ambassador for the International Year of Pulses 2016 for the Europe region. In addition to writing on her food blog, she’s the author of four cooking books, including one exclusively dedicated to pulse recipes. She joins a group of regional ambassadors for the International Year who will support FAO in promoting the health and environmental benefit of pulses through international events and outreach to media. In addition to Chandler, they are Joyce Boye from Canada (North America), Kadambot Siddique from India (Asia), Elizabeth Mpofu from Zimbabwe (Africa), and Magy Habib from Egypt (Near East). The nomination for Latin America and the Caribbean is being finalized. From falafel to dahl to chilli, the book shows how pulses are part of food culture and standard diet across the planet and a key ingredient in many signature national and regional dishes (learn more: What are pulses). While small, pulses are packed with proteins – double that found in wheat and three times that in rice. 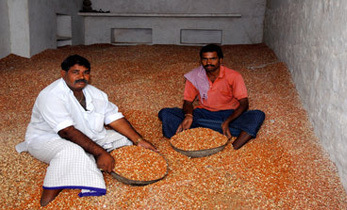 Particularly when they’re consumed with cereals, pulses increase the protein quality of meals. 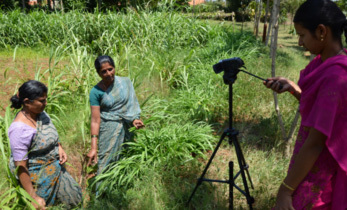 They are also rich in micronutrients and b-vitamins, and the fact that they’re cheap makes them ideal for improving diets in poorer parts of the world. But their health benefits don’t stop there. Pulses are also excellent for managing weight, cholesterol and digestive health and for combating anemia in women and children. And because they do not contain gluten, they are ideal for celiac patients. Because pulses help fix nitrogen in our soils, they makes for healthier, more productive farmland, which leaves farmers less dependent on synthetic fertilizers and leads to a smaller carbon footprint. 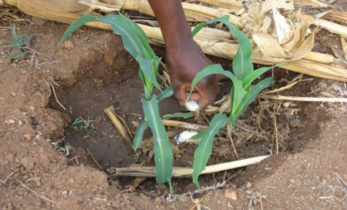 Plus, by improving soil health overall, they create a rich home for germs, bugs and bacteria of various kinds, which boost below-the-surface biodiversity, too. 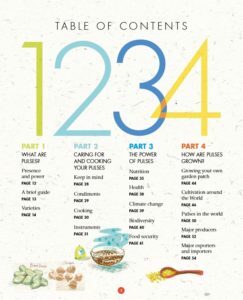 “Pulses, nutritious seeds for a sustainable future,” digs deeper into these and many other facts about the power of pulses. The hardcover book is currently available in English, French, Spanish, and versions in Arabic, Chinese and Russian are in production. It retails at $29.95 through FAO and select distributors (email publications-sales@fao.org for direct orders and local retail information or find it on Amazon in hard copy and kindle format). Pulses belong to the Fabaceae or Leguminosas family, these plants are the world’s third largest group of plant life. They are thought to have originated some 90 million years ago, with a diversification process beginning in the early Tertiary era. The Fabaceae family contains over 20 000 species and 700 genera, of which only some are categorised as leguminous plants, such as the Vicia, Cicer, Lens and Cajanus groups. Humans have cultivated pulses since the dawn of farming as one of the first plants in the world to be domesticated. 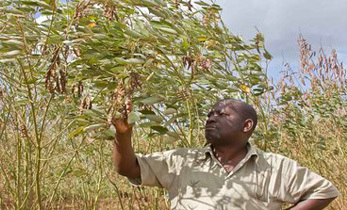 Dry pulses are the dehydrated edible seeds of these leguminous plants that produce from one to twelve grains of various sizes, shapes and colours within a pod. 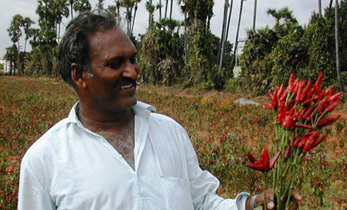 Their seeds can be used for human consumption or animal fodder. These hearty plants are not only healthy, they’re good for the earth as well. They can grow in arid lands requiring very little water – concentrated during their early stages of growth. Leguminous plants have nitrogen-fixation properties, a natural process that has been, and continues to be, important for soil enrichment. In short, unlike other plants, pulses carry properties that improve the soil in which they are grown and this helps other plants flourish as well. 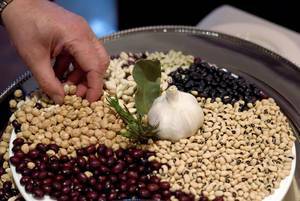 Pulses, though small in size, pack quite a nutritional punch. Pulses are eaten all over the world in stews, flours, purées, accompaniments, snacks and desserts. They are a rich source of protein and essential amino acids that act as the perfect complement to cereals. They are also a good supply of carbohydrates and micronutrients, as well as highquality dietary fibre. Their low fat content and the interaction of their sterols have been proven to be effective at maintaining low LDL cholesterol levels and reducing blood pressure. And while some pulses are widely known, others are found only in certain regions or specific cuisines. Following is a classification guiding us through the most significant groups across the world of pulses.